How To Bring In New Clients To Your Digital Agency WITHOUT Spending A Single Dollar On Ads! 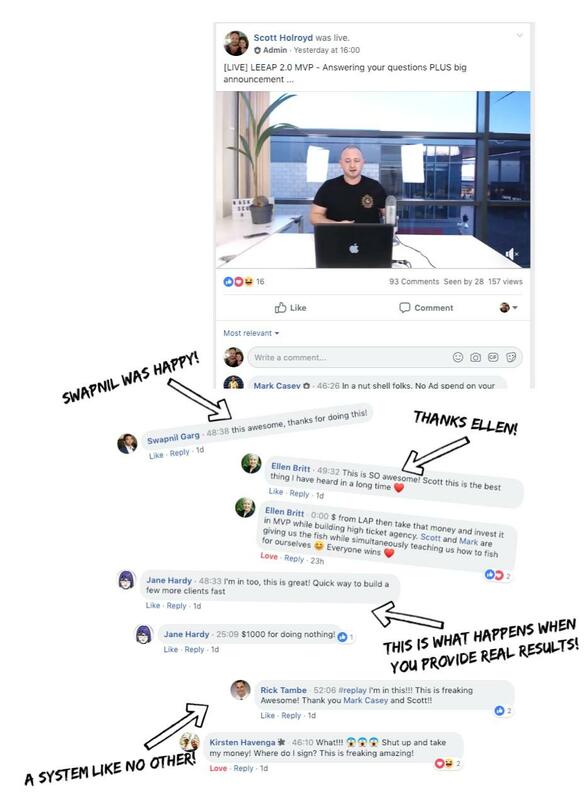 "The digital agency model is trending right now, but the problem is that most people have no idea how to close clients"
I'm Going To Show You How You Can Access Real Paying Clients Without Spending A Single Dollar On Advertising Your Services! Here's What My Current Students Thought Of Our Recent Update To The System!